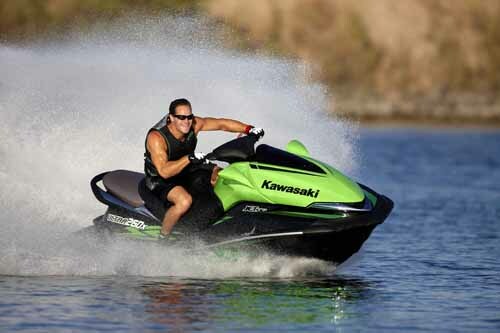 New models from Riva, Kadey-Krogen, and Vicem previewed. 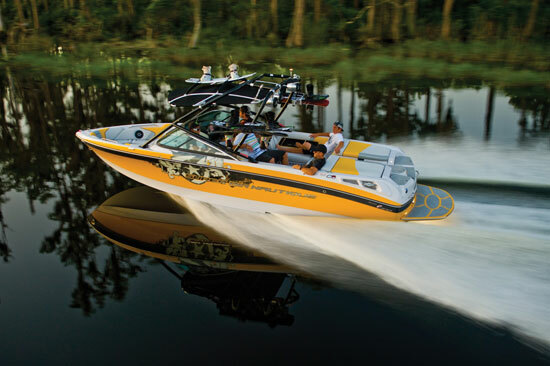 The Miami International Boat Show opens on February 12, and boatbuilders from around the world are in line to showcase some exciting new models. 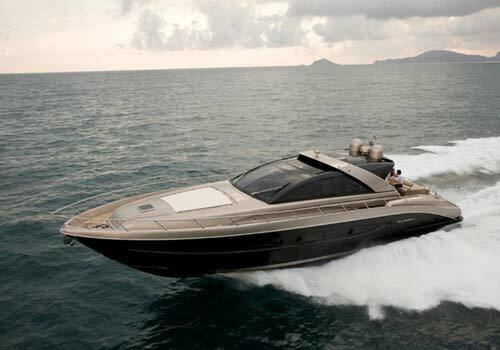 Italian builder Riva Yachts, part of the Ferretti Group, will introduce the new Riva 68 Ego Super. 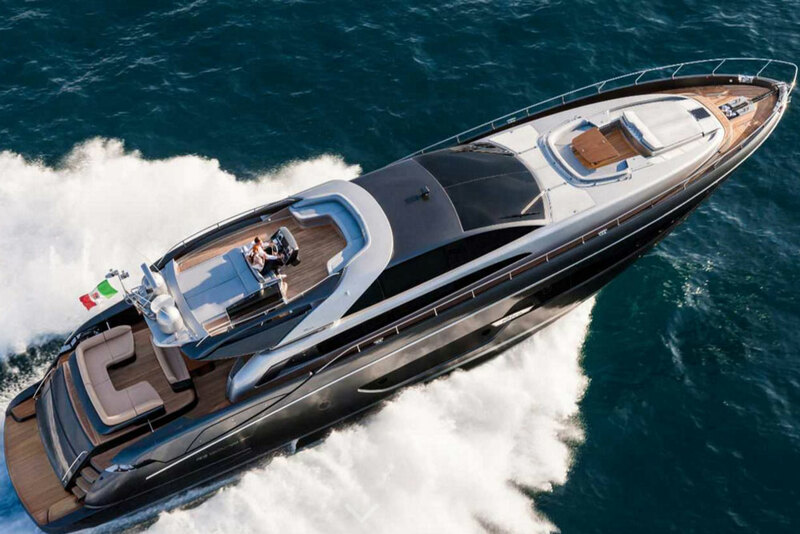 The new model is a design evolution from the builder's 68-footer that already won European Powerboat of the Year, Croatian Powerboat of the Year, and the Millennium Yacht Design Award. 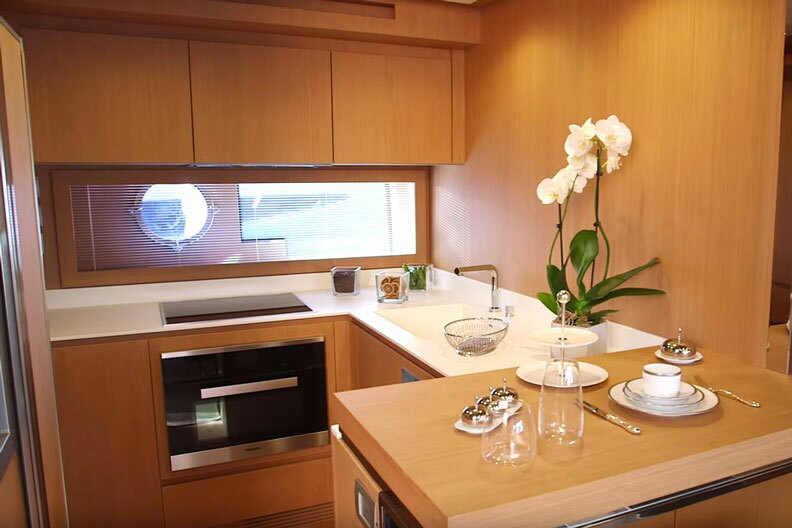 The new boat has a relaxation area in the bow that is being touted as an "open-air salon," complete with an electric awning developed exclusively for Riva. 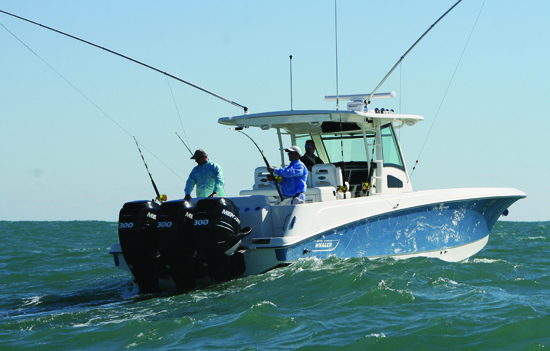 Florida-based Kadey-Krogen Yachts will introduce its new 55 Expedition model, hot on the heels of hull number one winning the People's Choice Award at a TrawlerFest held in Stuart, Florida, just a few weeks ago. 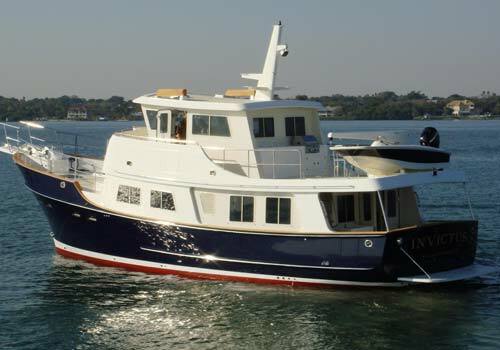 This long-distance trawler yacht is said to have a range of 1,200 nautical miles at 10 knots, or 7,100 nautical miles at 6 knots. That means the ability to cruise from Annapolis to Antigua at 9 knots without stopping to refuel. Turkish builder Vicem Yachts will have two U.S. premieres at this month's Miami show: the 92 Cruiser and the 72 Classic Flybridge. The 92 will be the first model in the company's Cruiser series, which is expected to include future models between 75 and 115 feet long. 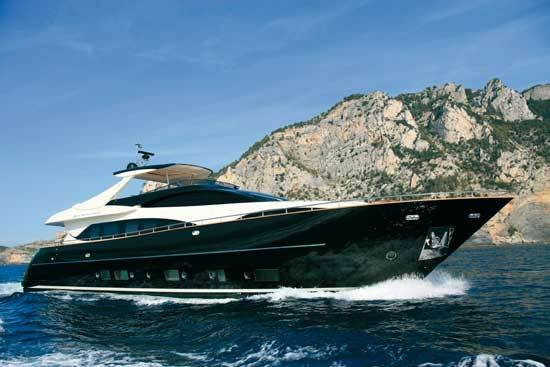 The 72 is the new flagship in Vicem's Classic Flybridge series, which currently includes models between 52 and 67 feet long. 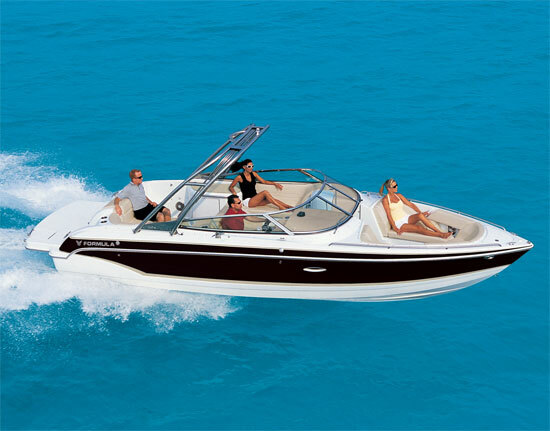 U.S.-based Chris-Craft will also be at the Miami show, but will be highlighting a model that will be available in 2010-hopefully after the global economic crisis abates. The Corsair 45 will be the new flagship in the builder's Corsair series of runabouts, looking more like a personal commuter yacht than the smaller, existing models in the line. Two- and three-cabin layouts will be available beneath the fiberglass hardtop with electrically retracting glass roof. Nifty stuff all around, whether you're looking to buy now or in the near future.